The idea of an annual day specifically celebrating the Australian National Flag dates from 1984. 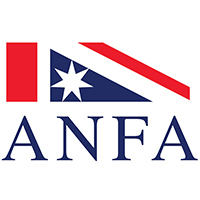 In that year John Christian Vaughan, a noted vexillographer and historian, arranged for the NSW branch of the Australian National Flag Association (ANFA) to observe 3 September as “National Flag Day” at a public ceremony held in Hyde Park, Sydney. In several newspaper articles, radio and television appearances over the following years, Vaughan continued to enthusiastically advocate the observance of 3 September as Australia’s “National Flag Day”. The Australian National Flag was officially flown “aloft and free” for the first time at the Royal Exhibition Buildings, Melbourne on 3 September 1901 in the presence of Australia’s first Prime Minister Edmund Barton. The design was the product of a public design competition held to find a national flag for the new Australian nation. At that time, following Federation, the sentiment freely expressed across the new states was of “One people, one nation, one flag”. That same sentiment is equally relevant today. Vaughan encouraged all the other state branches of the ANFA to promote and organise Flag Day ceremonies for members and the general public to participate in. 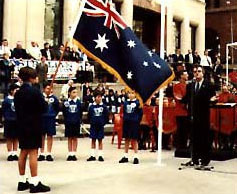 The recognition and popularity of Flag Day continued to grow with each passing year and in 1989 the Governor of NSW, Sir David Martin, delivered a Flag Day address at Tumbalong Park, Sydney in which he said, “I come here as someone who is proudly Australian, I come here out of respect for a Flag which is proudly Australian”. Inspired by a decade of state and local celebrations, “Australian National Flag Day” – the birthday of the Australian National Flag – was officially established by the Proclamation of the Governor General of the Commonwealth of Australia, Sir William Deane, on 28 August 1996. Flag Day 1996 was the 95th anniversary of our national flag and an official ceremony took place in the Martin Place Amphitheatre in the centre of Sydney. On that occasion Dr Brendan Nelson, MP, Federal member of Parliament introduced the Hon. David Jull, MP, Minister for Administrative Services, who read a message from the Prime Minister, the Hon. John Howard, MP. 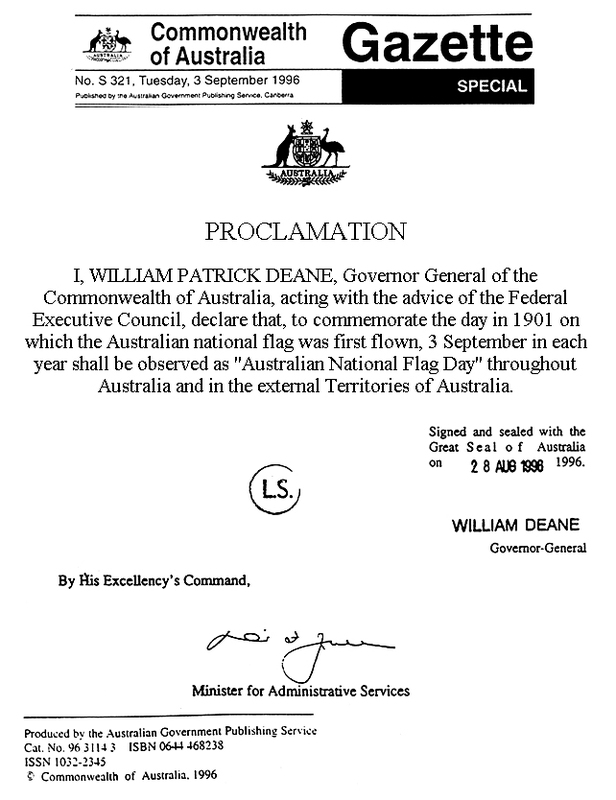 He then presented the ANFA with a copy of the proclamation by Sir William Deane. The announcement that the Governor General had officially proclaimed 3 September as Australian National Flag Day was made at a special ceremony held at Martin Place, Sydney. Mr John Vaughan is pictured here delivering an address to mark this historic occasion. 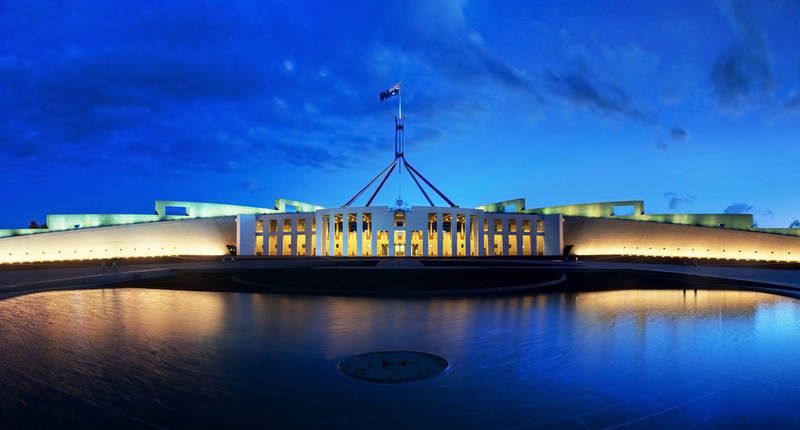 In the lead-up to the Federal election in March this year, the Coalition set out our thoughts on the values, directions and policy priorities for Government. Our policies place emphasis on the broad objective of unifying rather than dividing the Australian people, reflecting a confidence that Australians can form a cohesive national community notwithstanding our diverse backgrounds. My Government seeks to re-enforce Australian values and to create a secure and stable environment for our national institutions and trust between Government and the people. Protection and respect for our national symbols is an important part of this. Our national flag is a unifying force. It is a familiar and powerful image, and a focus for national pride. As promised, the Government has put forward legislation to ensure that the flag cannot be changed in any way without a national vote of the people. I welcome the proclamation of September the 3rd as Flag Day and encourage all Australians to join in celebration of our foremost national symbol.